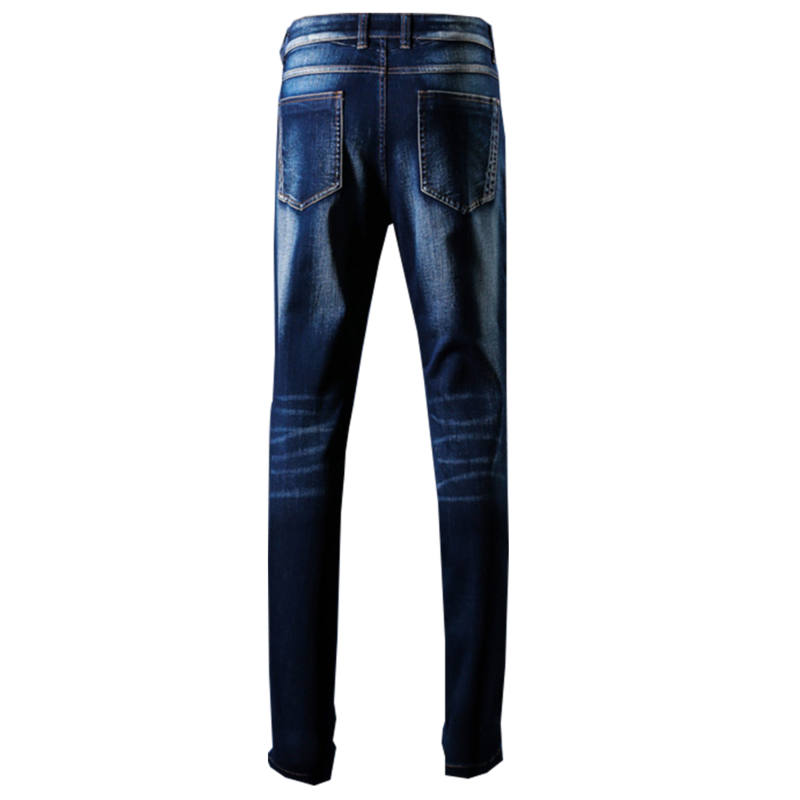 Made Denim features a natural fade with natural whisker marks. Bringing contrasting reinforced double stitching on the back pocket pairing it with high quality silver YKK zippers for a quality you can admire and wearing it for a lasting time. 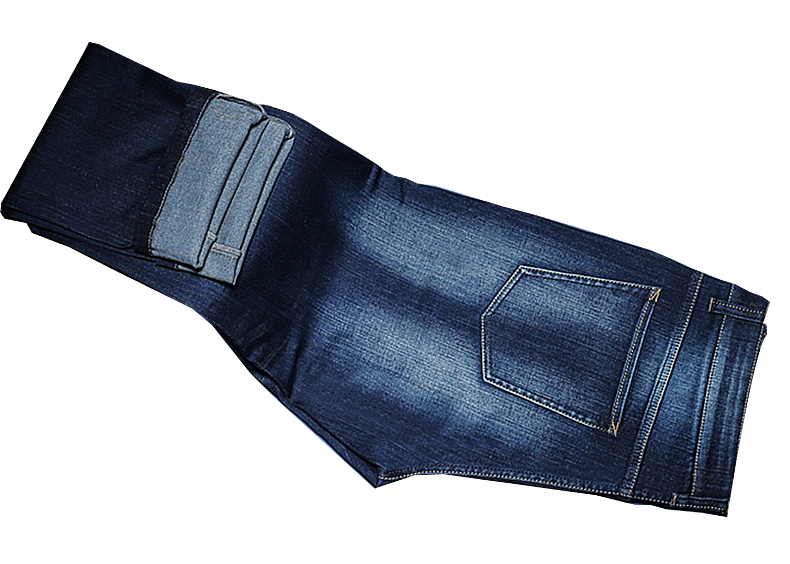 All our denims are pre-washed so additional shrinking will not occur.